We want to give you all the information you need to help students make the best decisions for their future. Videos are a great way of demonstrating to parents and prospective students what life at Monash is like. Monash University Malaysia has a dedicated Youtube channel to foster interaction with international and local students and showcase the work we do here. *You need to login before you can download these files. Kindly request the username and password from one of our University representatives. We need to approve all advertising that refers to Monash University Malaysia or its affiliates. Please send your email to mum.info@monash.edu for review and approval. View the Monash Brand Toolkit to gain a better understanding of our corporate brand and marketing. At Monash we strive to make sure our students have the opportunity to pursue the career they aspire to. Click here to view our full list of scholarships and bursaries. 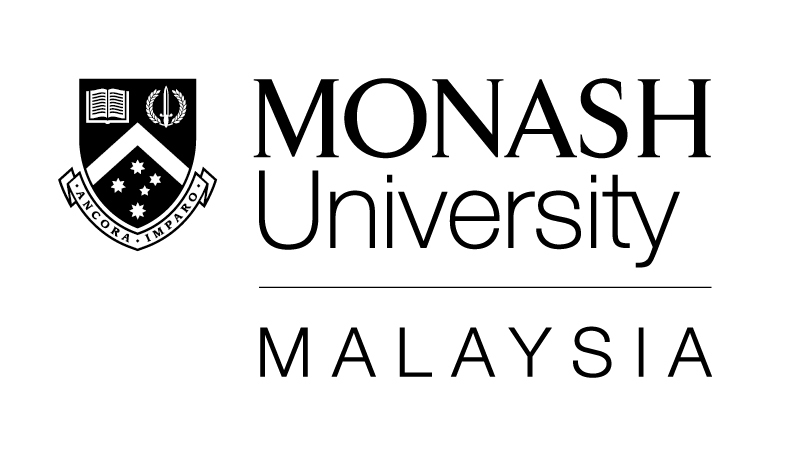 The Scholarships Unit can provide you with more information about scholarships at Monash University Malaysia. Please send your email to joey.suy@monash.edu for more details. It's important your details are up to date. Check your entry on the Monash Malaysia agent database. This handbook is developed specifically for international students enrolled at Monash University Malaysia. It provides useful information to help students settle in upon arrival on campus and begin to familiarise with the new environment and accommodation. We will also keep you informed of the latest updates and activities that are relevant to international students through various channels, such as emails, electronic notice boards, printed materials and social media. Click here to download the e-book. With a third of our students hailing from overseas, Monash University Malaysia is a cosmopolitan community. You can join us by enrolling in a full course or for a semester or two under our study abroad and exchange options. You need a Malaysian Government Student Pass to study as an international student in Malaysia, which we help you get. We also help you meet the related health requirements.